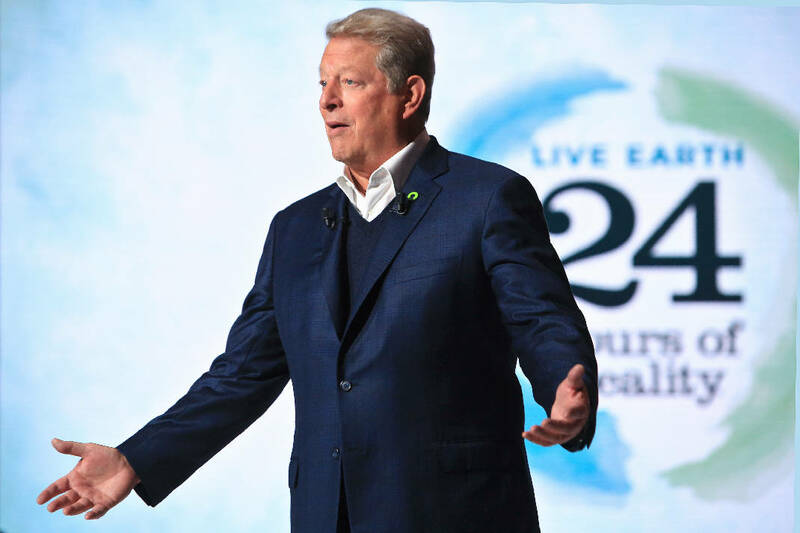 NASHVILLE, Tenn. (AP) — Former Vice President Al Gore is the last uncommitted Democratic superdelegate in Tennessee after Tennessee Democratic Party Chair Mary Mancini confirmed over the weekend that she is supporting Hillary Clinton's presidential bid. Gore was President Bill Clinton's running mate in 1992 and served as vice president for two terms. Gore spokeswoman Betsy McManus, in a Monday email, declined to elaborate on Gore's reasons for delaying his decision. Mancini issued a statement about her decision. It reads, "Hillary Clinton's combined experience as an activist, attorney, U.S. senator and secretary of state is why I have pledged my super delegate vote to her." The state's six other Democratic superdelegates all support Clinton.